Its time to upgrade to technology that can purify your water on the go! The lightweight purifier will ensure that you do not spend on stocking up bottled waters for your trip. Fill water for upto 600 times and hold a grip on your health with this handy water partner! 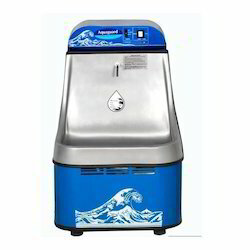 This machine has advanced water purification system of 3 or 5-stage with UV expert.